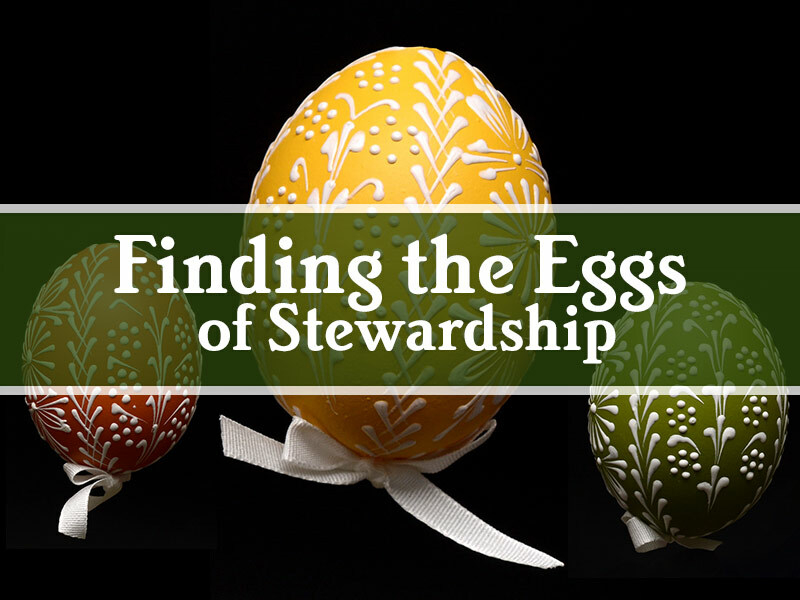 Most people associate “stewardship” with some kind of giving. It might be a special gesture as we come to the close of this time of year to honor our Lenten commitment to almsgiving which brings joy and blessings. At Easter, when thoughts of joy are common, it could be the time when the stewardship way of life is “found” by our consciousness and treasured by our faith. If I have a desire to find a way of life that makes me a better steward, where do I start? How about not wasting time with less than worthwhile activities, not withholding my talents because I think that someone else at All Hallows would, could, or should do it, instead of me. How about refusing to be restricted or limited by my material resources, thinking they are never enough to make a difference, or thinking that others could afford to give more than me because I believe I have already given enough. A stewardship conversion changes all of the ways we used to think. It is actually the more time, talent and treasure that I give the more content and joyful I honestly am. The last time you found something that brought you so much peace of mind and heart was when? Maybe God is just waiting for you to find what He has always wanted you to have. As I recognize that all I have is a gift from God, it colors my attitude with gratitude as if it were a basket of beautifully painted eggs. All we can do is be grateful for what we see, what we have, and spend our lives looking for the opportunities to give something back in gratitude. It is more than just a Lenten stewardship or an Easter stewardship; it is what I find at the core of life when I am living as the faithful steward God wants me to be always.